Elizabeth Kurtz has the reputation as a savvy and relentless strategist who outperforms in winning recovery for her clients. She represents the injured and their families; and employees in employment matters. Ms. Kurtz’s work ethic and unswerving commitment to her client’s best interests has resulted in securing millions of dollars in recovery for her clients. She is distinguished for her expertise at trial in brain injury, personal injury and medical malpractices cases, as well as shrewd negotiation on her client’s behalf. In the last three consecutive years Ms. Kurtz has been recognized as a top-tier, “Rising Star” attorney by California Lawyer. This honor designates those that are in the top 2.5% of their profession. 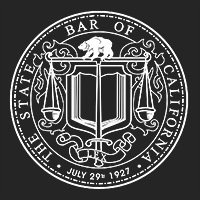 Ms. Kurtz received her Juris Doctorate from Santa Clara University School of Law and was admitted to the California Bar Association in 2003. She quickly established litigation prowess by serving clients representing a veritable “Who’s Who” of premier global and Fortune 100 companies, including Goodyear Tire & Rubber Company, and Cooper Tire & Rubber Company, Continental AG, Johnson & Johnson, Jarden Corporation, Harley Davidson, and Mitsubishi Motors North America. While representing corporate interests over more than a decade Ms. Kurtz garnered an authoritative perspective on savvy plaintiff negotiation, settlement and litigation. She cultivated a philosophy of advocacy and conscientious and ethical attention to her client’s best interests and their long-term needs. This ethic guides each and every case Ms. Kurtz represents. Ms. Kurtz’s expertise in pursuing personal injury cases, her dedication to outstanding work, and her strategic approach to winning recovery distinguish her among her fellow attorneys. She is invited to lecture at Bar Association meetings about best practices and the professional commitments when representing people with brain injury. Elizabeth Kurtz is certified to practice law in the state of California, and in all United States Federal District Courts in California. 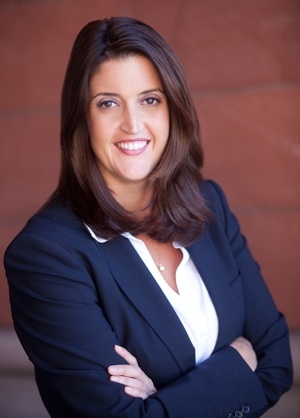 She is an active member of the California Bar Association and the Orange County Bar Association. 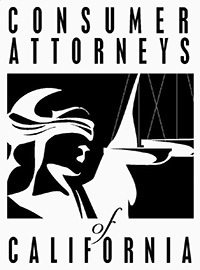 Her professional memberships also include the Consumer Attorneys Association, Consumer Attorneys Association of California and the California Employment Lawyers Association. A native of southern California, Ms. Kurtz also studied Finance at Villanova University where she earned a Bachelor of Science degree. The information provided on this website is for informational purposes only. This form of communication is not intended to create or promote an attorney-client relationship. The information provided on the Kurtz Law website is for informational purposes only. It is not intended to create or promote an attorney-client relationship. The information here does not constitute and should not be relied upon as legal advice. It is not intended to seek employment in any state where the lawyers in the firm are not admitted to practice or where this website would not comply with applicable requirements concerning advertisements and solicitations. ©2015 - 2018 Kurtz Law Corporation All rights reserved.